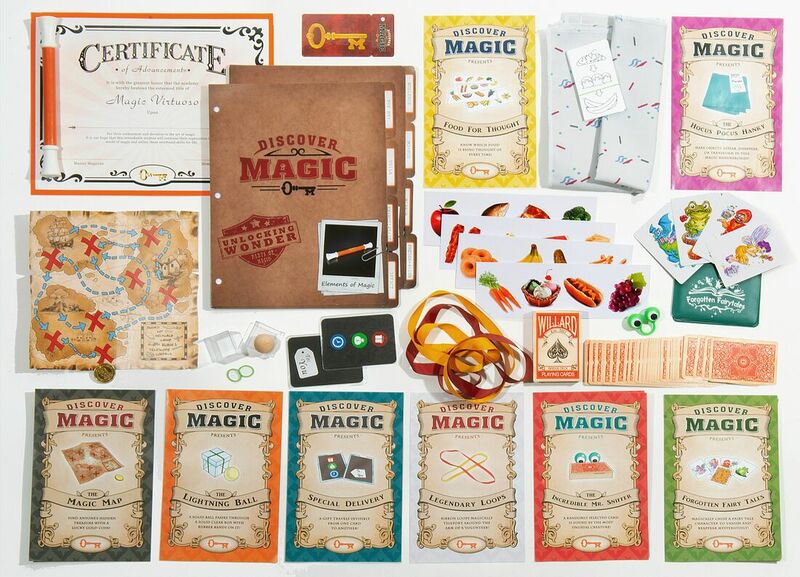 Our Orange Wand Magic Course is one of the the Magic Courses we offer for kids! In this magic course, your child will be introduced to some fun and original magic tricks and games (not found anywhere else!) that will boost their confidence and communication skills! Get ready to take an adventure into the world of magic. Learn how to make a cup float in mid-air, make borrowed object vanish, appear, and transform, we'll find hidden treasure, and even read people's mind, just to name a few. In this course students will not only learn presentation skills and how to effectively communicate what they want to others, but more importantly they will discover the real secrets to becoming a true magician as each lesson reveals an important skill for life. Each lesson comes with a custom magic prop, a magic top secret file folder, and a secret word to unlock bonus videos in the online video vault. Students will be having so much fun that they won't even realize that they are building self-confidence and developing critical communication skills that will impact their future. Bonus magic tricks that can be unlocked from a secret on-line video vault at home! An Official Discover Magic Advancement Certificate and an Exclusive Green Magic Wand at the end of the course! Awesome magic tricks that will even fool you! Above Photo: All the Materials that Magic Students will receive upon Completing the Orange Wand Magic Course at Utah Valley Magic Academy.